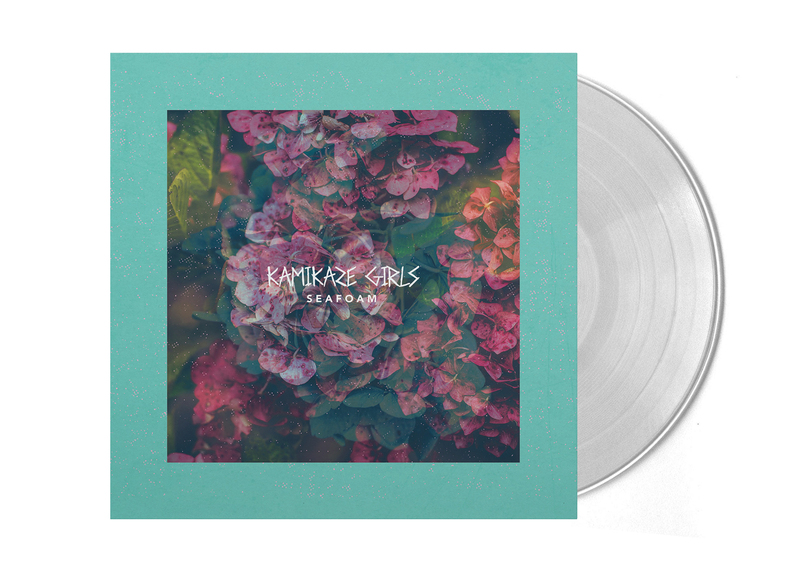 Kamikaze Girls - Seafoam 12" LP. 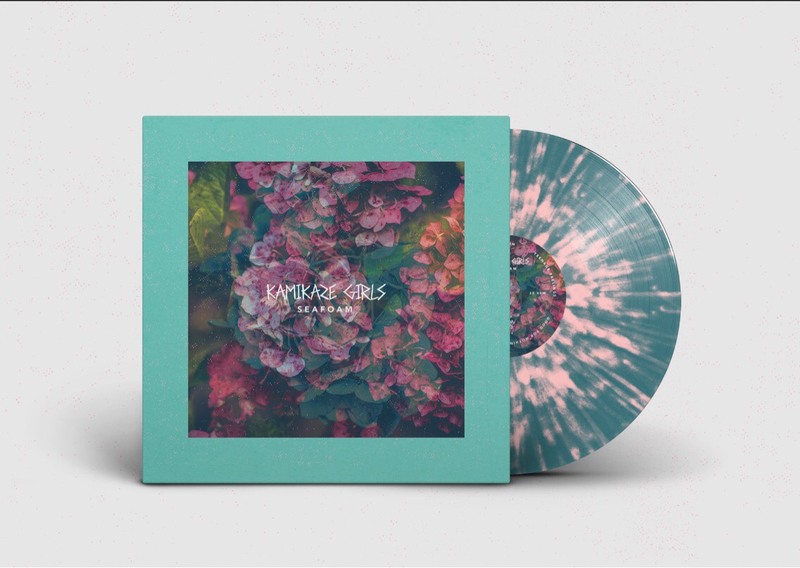 Co-released by Wiretap Records (US) and Big Scary Monsters (UK/EU). On their critically acclaimed debut 2016 EP SAD, Leeds-based duo Kamikaze Girls wanted people to know that it was okay to be struggling. Front woman Lucinda Livingstone’s lyrics spoke honestly and openly about her experiences with everything from anxiety and depression to addiction – it was the way in which her truth bravely shone through the songs so strikingly that made the band stand apart. For vocalist and guitarist Livingstone and drummer Conor Dawson, 2017 finds the pair of friends in a more positive state of equilibrium, and a little more at ease with the ups and downs of life, riding high on their early success as they sign to Big Scary Monsters Records for the UK/EU release and Wiretap Records (US) of their debut album Seafoam. Welcomed with open arms into the UK’s burgeoning and ever-developing DIY/punk scene and counting the likes of Petrol Girls, Personal Best, Great Cynics and The Winter Passing as not just contemporaries, but comrades, with Seafoam they’re firmly placed to deliver a record that both underpins their roots on SAD, and takes giant leaps forward in the quality and substance of their output. 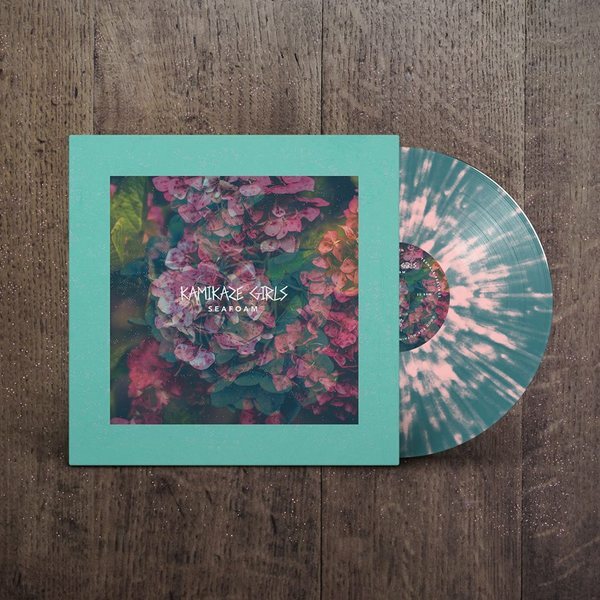 1st pressing - Wiretap Records exclusive, Seafoam with Pink Splatter vinyl limited to 100 copies!